Internship in the office of MEP Claude Turmes starting asap! 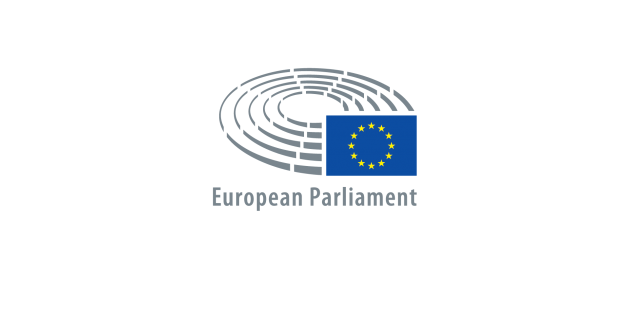 This is an exciting opportunity to join our team in the European Parliament in Brussels. We are looking for an intern to support both the running of the office and Mr Turmes’ work in the ITRE and ENVI committees. The internship is paid and you should be able to start as soon as possible (not later than 1 June) for a period of around 2 months (until end of July latest). Participate and report from internal and external events, hearings, meetings, etc. Please send us an email with your CV and earliest starting date to claude.turmes@ep.europa.eu stating INTERNSHIP APPLICATION in the subject line.